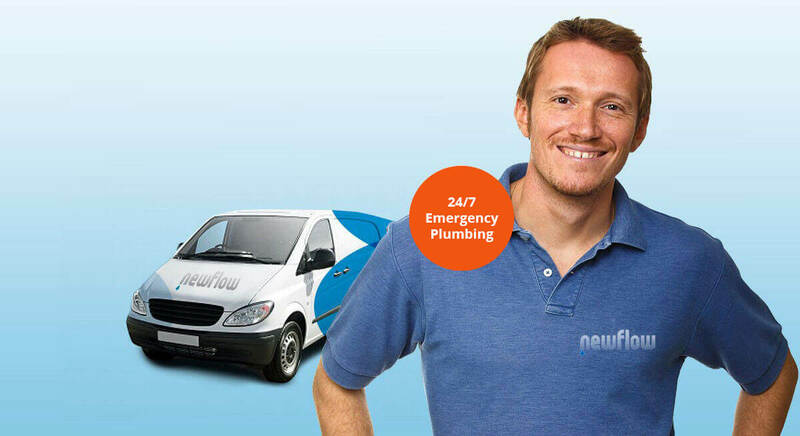 24/7 Plumbing We know that in some instances, every second counts, and when you need a plumber, you need one now. When your plumbing system acts up, depending on the culprit, 24/7 plumbing services are needed. Contact us now for a free quote. Drain Cleaning Fast, reliable plumbing and drain cleaning services. Clogged drains are a pain in the neck. They make toilets overflow, sinks get stopped up, and sewage back up into the shower. And sometimes they just won’t respond to over the counter drain clog removers. 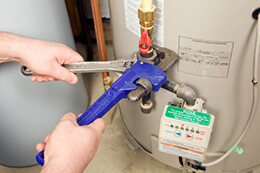 Plumbing Repair Fast, guaranteed no hassle plumbing leak repair. Is there water leaking into your home, ruining your carpet or walls? Or Sewer Water Overflowing in your bathroom floors? We are experts in repairing plumbing problems right away. Call us today, and we will come to your home or office in matter of minutes! Looking for the right plumber in Los Angeles & Van Nuys Ca? Our plumbing company has become a staple for dependability and fast service in the Los Angeles area. As a plumber, we do both residential and commercial properties. Our quality workmanship, coupled with stellar customer service, continues to push the envelope in exceeding customer expectations. If you are looking for an expert plumbing company in LA, you have come to the right site! Our local plumbing services cover the gamut. Being able to offer a full range of services to the Los Angeles market means just one phone call to address your plumbing issues. 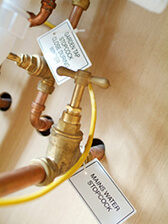 Our plumbing company can service both private homes and businesses. We are licensed, bonded, and insured. We handle everything from leak detection in water pipes to cleaning sewer pipes. Need a service on your water heater? We do repairs, replacements, and installs of all makes and models. Home bathroom drains clogged? No problem, we do rooter work! We receive many calls for commercial baths, too. The mere traffic and abuse on business restrooms often causes issues. As a business, you cannot afford to have an out or order sign indefinitely. Give our pluming company a call. We offer same day service. Many times, we are able to dispatch a plumber to your address within 60-90 minutes. So, if you are in need of help with your plumbing, give us a call today! 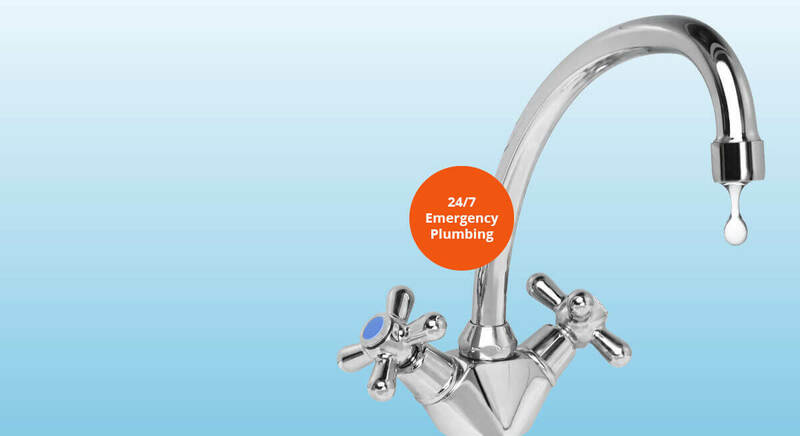 As a plumbing contractor, to meet customers’ needs, we offer 24/7 plumbing. When water or sewer lines have busted and need repair, you cannot wait until morning! The sooner you call, the sooner we can respond and mitigate damages. Have your drains backed up and overflowing onto the floor? Don’t panic – call us! Our plumbing company’s quick response times are impressive, and we come prepared to handle any job to fix on the spot! If you live or work in LA and are having a plumbing emergency, call us now! Emergencies mean just that – and often time plumbing issues mandate an immediate response. With our 24/7 plumbing line, we are able to serve those within Los Angeles, with prompt and professional service. As a family owned business, our commitment to excellence in serving the LA community is truly because our name is our reputation. For around the clock service when you need it most, contact us! If you are keen on getting the best plumber Los Angeles services it makes sense to read this article. Whether it is emergency plumbing Los Angeles, or a 24x7 emergency plumbing company Los Angeles service provider, they certainly can help. This is because over the past many years they have been able to make a name for ourselves as one of the leading Los Angeles plumbers. They must have won the trust and confidence of thousands of customers as a reputed and reliable plumber Los Angeles professional. When choosing plumbing repair services Los Angeles you must ensure that they have the right infrastructure and tools. Many plumbing contractors Los Angeles may not have this and therefore this should be kept in mind. Further it may not be advisable to go in for cheap plumbers in Los Angeles because they might lack the proper equipment and required experience and expertise. Only those plumbers in Los Angeles CA with right infrastructure will be able to take care of emergency services and do a great job of it. There are many plumber Los Angeles Yelp service providers who try to satisfy customers using minimal tools. It would be advisable to stay away from them. When hiring these professionals, it is better to hire plumber that offers 24 hour service because they will be able to offer around the clock support. Further you must go through a few plumber Los Angeles business review articles and find out what customers have to say about these service providers. The area being covered by them is also important. There is no point having a plumbing professional who is not conveniently located. Further they must be able to offer an accurate quote and respond quickly because the situation could be of grave emergency to say the least. 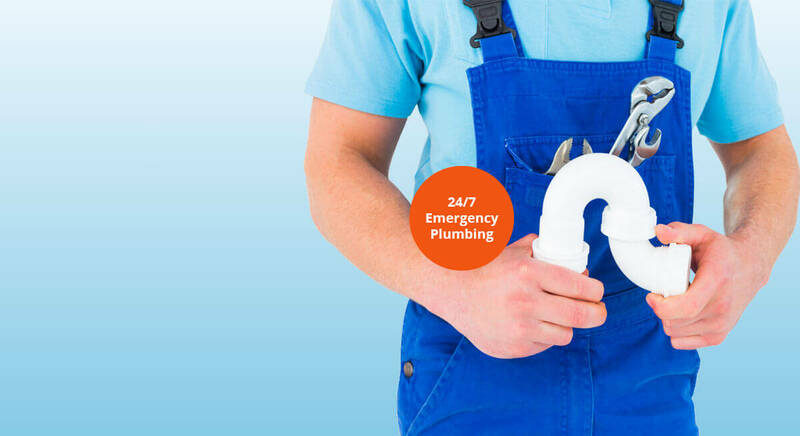 When choosing 24 hour emergency plumbers in Los Angeles CA area you must be certain that they will be in a position to handle almost any type of work. Whether it is about home and residential plumbing jobs or fast drain cleaning, broken pipe or piping repair they must be able to complete the job in a professional and speedy manner. They must be experts in sewer line and sump pump repair jobs which not many can handle successfully. Today many customers are also asking for tankless water heaters installation and a professional plumber must be able to handle this seamlessly as well as be able to undertake hot water heater repair with ease and efficiency. Further as customers when you are short listing these professionals you must be certain that you are looking for somebody who is an expert in garbage disposal, faucet, sink and toilet repair because he can handle almost all jobs easily and suitably. Hence at the end of the day you must choose somebody who can live by the phrase "we work hard to service any job and any location as quickly as possible". This without any doubt is the hallmark of a good professional rooter. If you are looking for a Los Angeles plumbing company call us today. Fixed More Than 500 Plumbing Issues in Last Year! Covering Los Angeles, San Fernando Valley, West Lost Angeles, Santa Monica, West San Gabriel Valley and surrounding area.